Renge Shima, a hot transfer student, is Rinne's new classmate. But whose spirit is that hovering over her shoulder?! 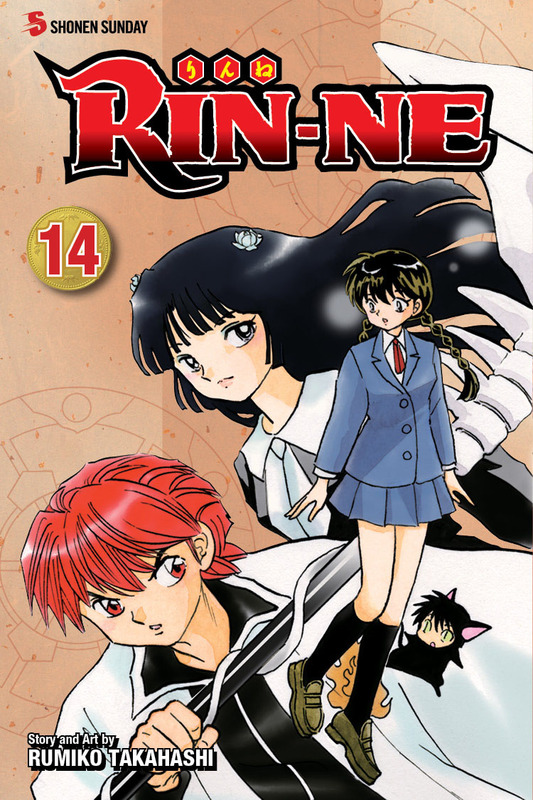 As if that weren't enough, Rinne also has to deal with a Black Cat elder, a Nine-Tailed Fox and a visit from a demon of Hell! !